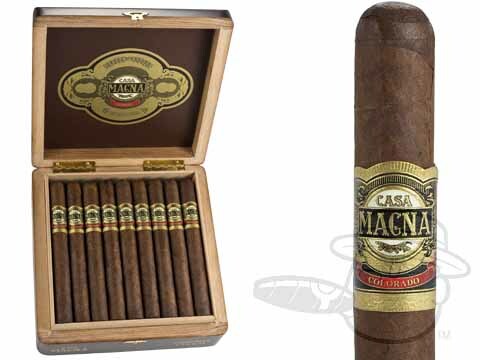 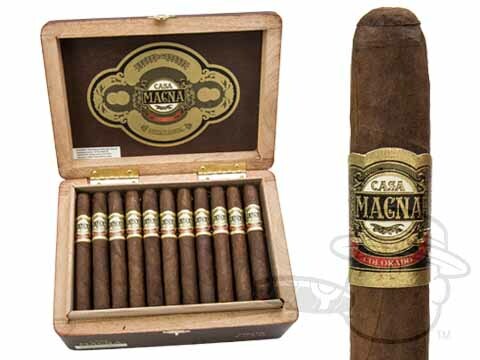 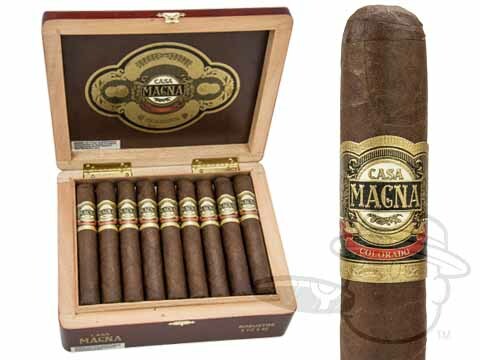 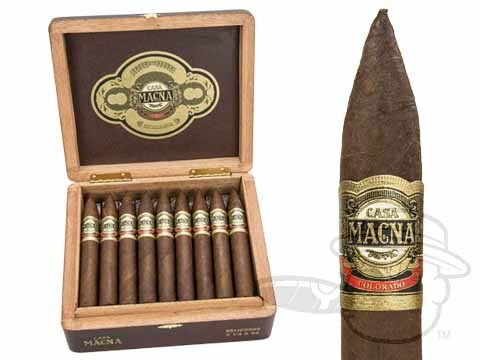 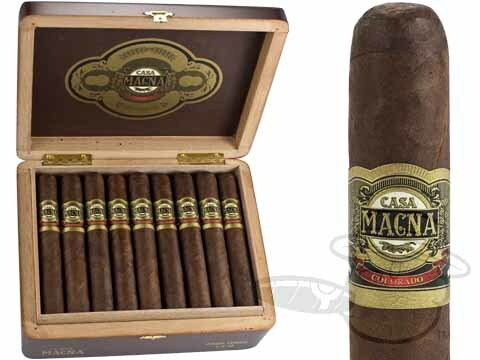 Casa Magna Colorado cigars have been highly rated and have received rave reviews in the cigar world. 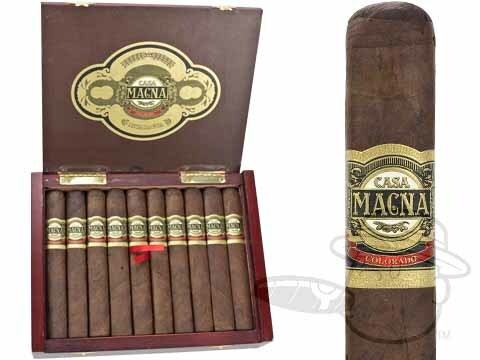 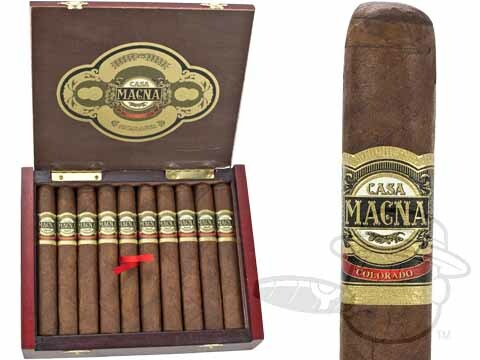 The Casa Magna Colorado Robusto was named Cigar Aficionado’s Cigar of the Year in 2008. 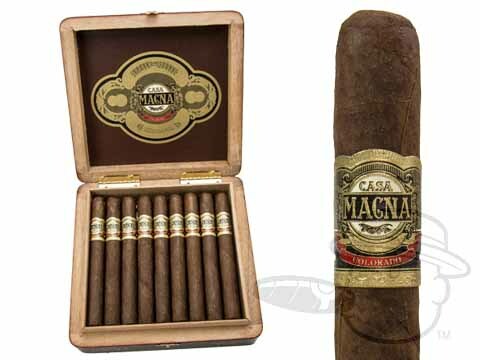 The cigar is made from a blend of Nicaraguan tobacco from Esteli, a richer, stronger tobacco taste, and Jalapa, a more balanced tobacco taste. 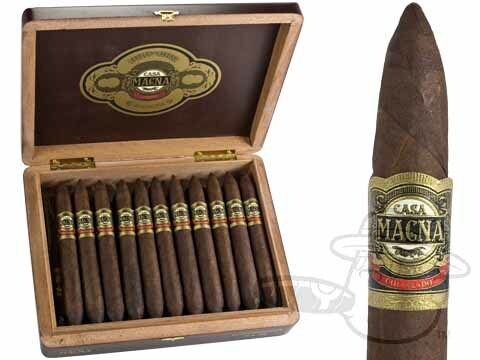 The result is an extremely complex, rich flavor with notes of coffee, cedar, and raisins. 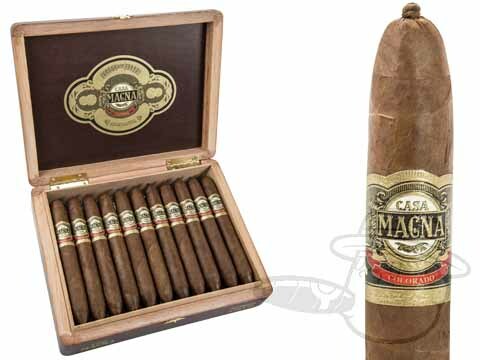 The oily Colorado wrapper finishes off the cigar perfectly and offers a nice smoothness.